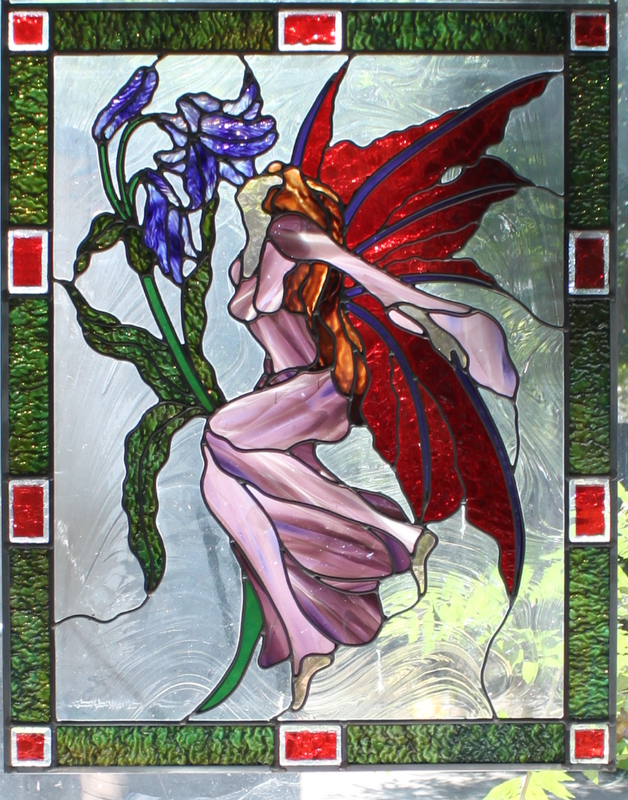 Specializing in Art Glass Work! Call Today to Begin Your Design! 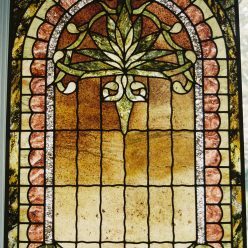 When it comes to glass, Othon’s Golden State Glass is the leading authority on design, customization, installation and repair. 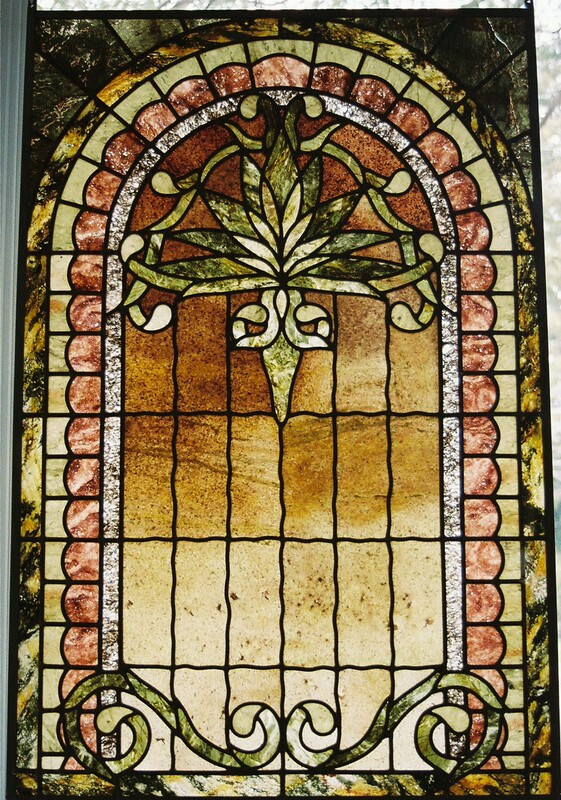 From stained glass windows, to mirrors, to leaded glass and even crystal, we offer handcrafted solutions that are practical, beautiful and of the highest caliber. Contact our customer service-oriented experts today for a complementary estimate. We do a little bit of just about everything. From artistic glass to mirrors and even frameless shower doors, we’re your all in-on-glass experts. If you need peripheral glass services that we can’t perform, we’ll be glad to refer you to someone in our trusted network of service partners and providers. For every work of art we create, count on us to put in the time to make sure everything is perfect and precise. Because all work is done by hand, we go the extra mile for quality. Need a design duplicated? We can mimic just about any design or image into a new piece for you, as well as use pieces for inspiration when it comes to unique designs. 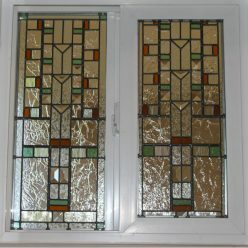 We’re surrounded by glass each and every day, from the windows of your home, to the stained glass at your church, to the shower doors in your bathroom. 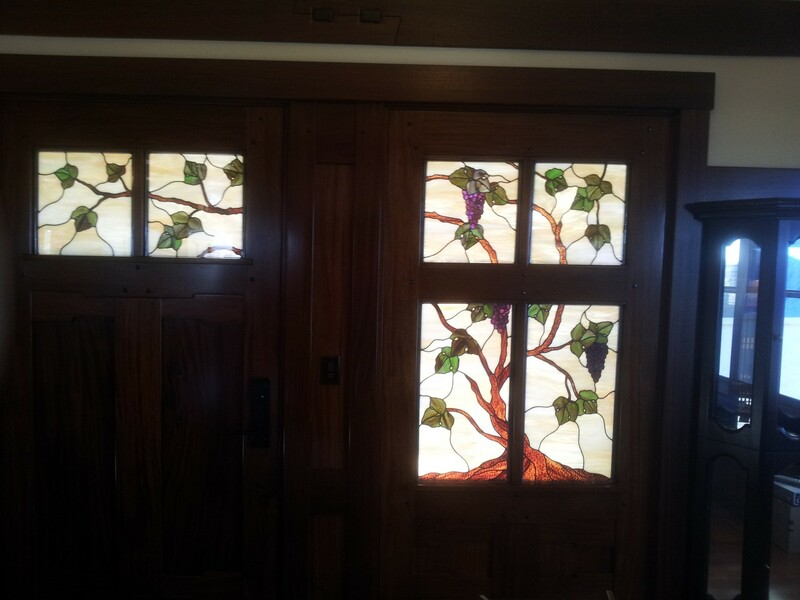 If you decide to customize your glass or need repairs for damaged installations, Othon’s Golden State Glass is ready to answer the call. 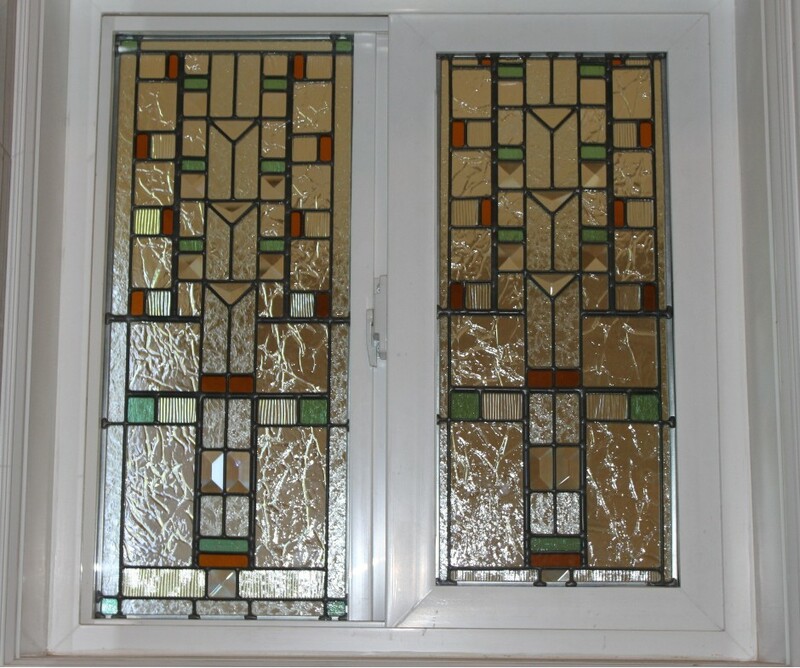 We have experience with all of the different types of glass you may encounter each day, with abilities that include everything from customizing it to repairing it! 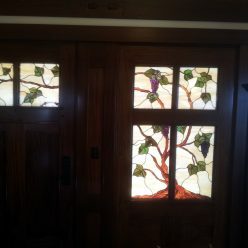 We’re proud to be your total glass company in Orangevale, CA, delivering workmanship that speaks for itself and results that are simply breathtaking. 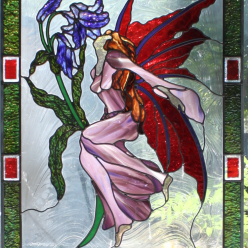 Some of the most common projects we take on include repairs for insulated glass, creation of stained glass artwork, repairs for crystal figurines, mirror creation and a full scope of glass detailing, including sandblasting, etching and glue chipping. Our glass and mirror shop in Orangevale, CA is outfitted with all of the tools, materials and resources to take on any glass project, big or small. We do everything by hand to ensure you’re always getting the very best craftsmanship. When it comes to glass, don’t think twice about calling us—we’ll walk you through the design or repair process and show you just how easy it is to get great results from our talented team. 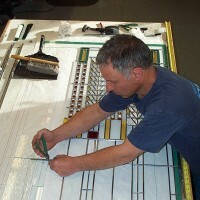 Whenever you need glass services, our experts are ready to provide them. From customization to repair, tinting to beveling and more, each piece we touch is a work of art when we’re done.